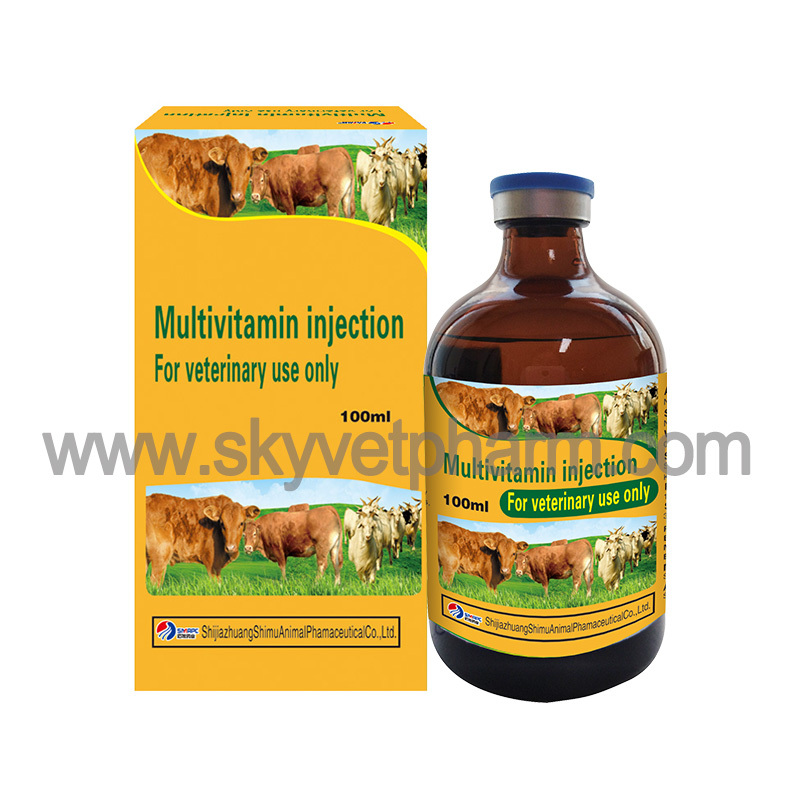 Each ml contains Gentamycin 100mg. 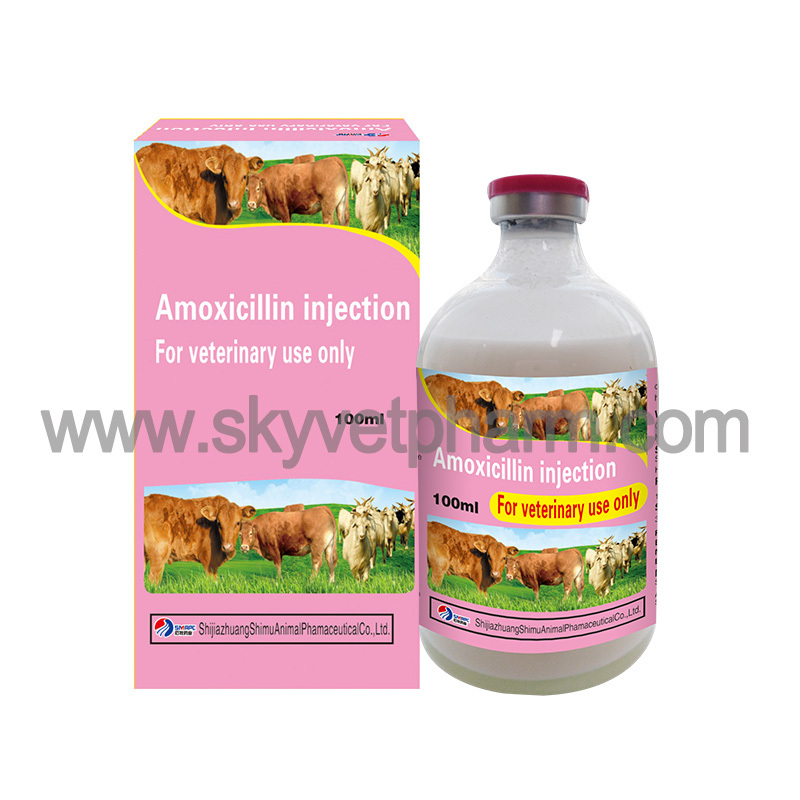 Aminoglycoside antibiotic. 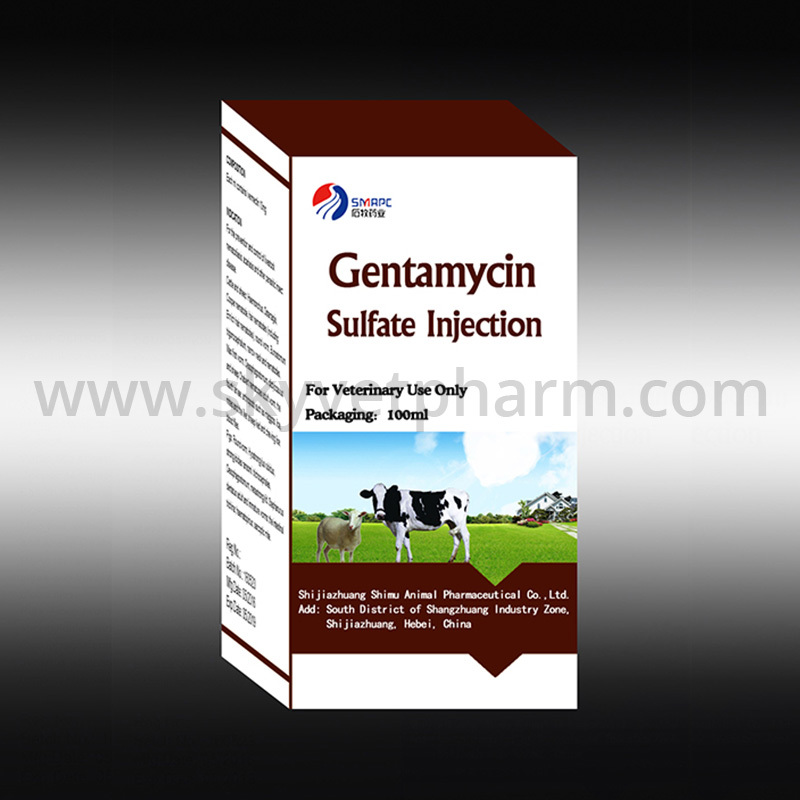 Gentamicin has a rapid, bactericidal action and is indicated for infections, caused by gram-negative and gran-positive bacilli. Horses, pigs, cattle, sheep and goats: 2-4mg/kg bodyweight. Twice a day for 2-3 days. Nephrotoxicity is the most dose-limiting toxicity. Ototoxicity and vestibulotoxicity also are possible but have not been reported in animals. With high doses, neuromuscular toxicity is possible, although rare. Occasionally allergic reactions. Cats are more sensitive, normal dosage can cause nausea, vomiting, salivation and ataxia. 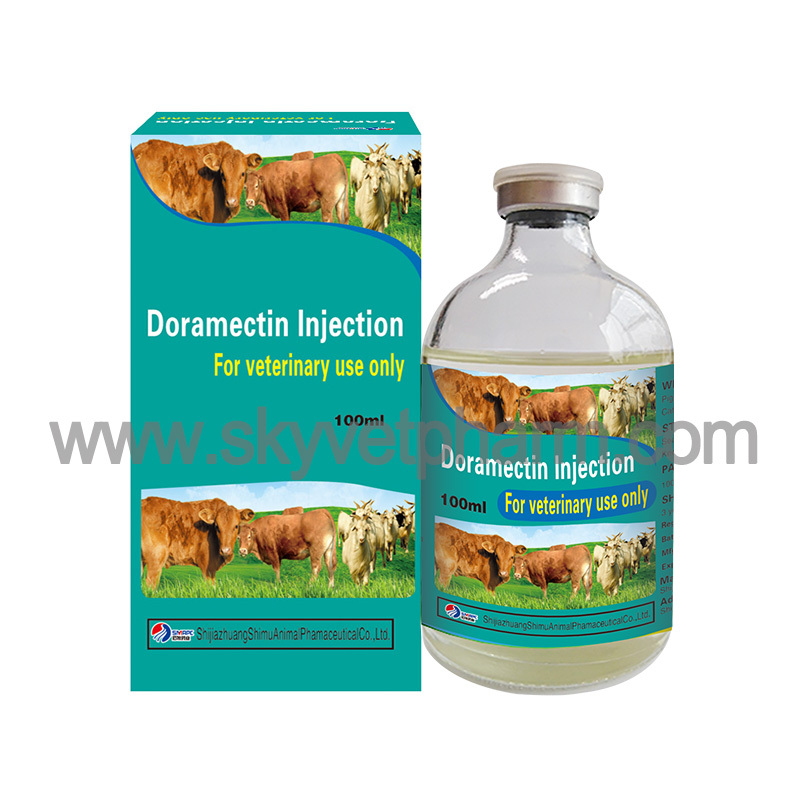 Gentamicin can be combined with β-lactam antibiotics in the treatment of severe infection, but in vitro mixed with incompatibility. 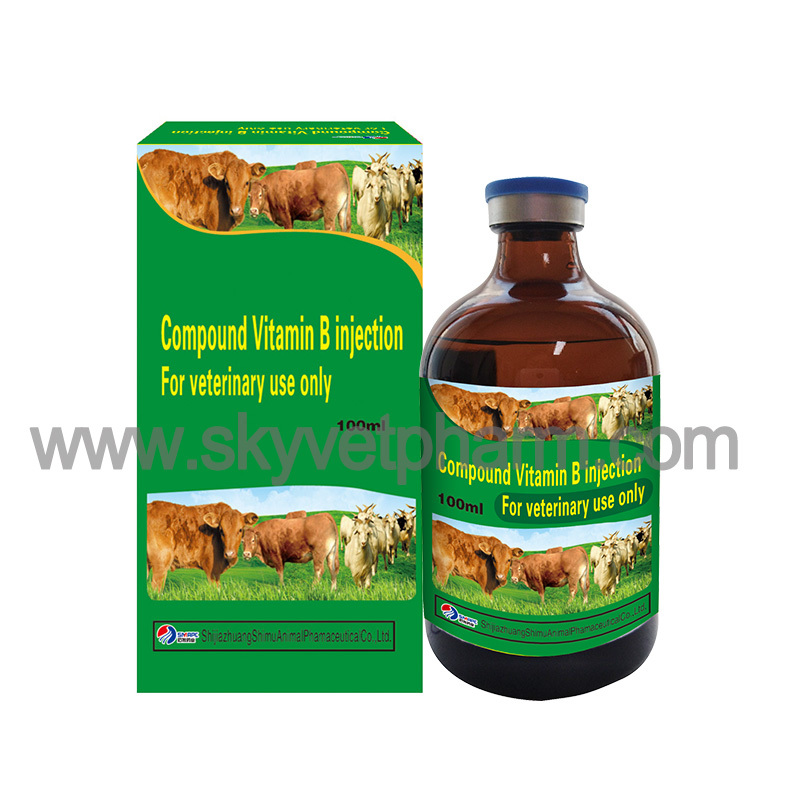 This product combined with penicillin, synergistic effect on the streptococcus. Respiratory inhibition, should not intravenous injection. Antagonism when combined with tetracycline and erythromycin. Combined with cephalosporins may increase renal toxicity.